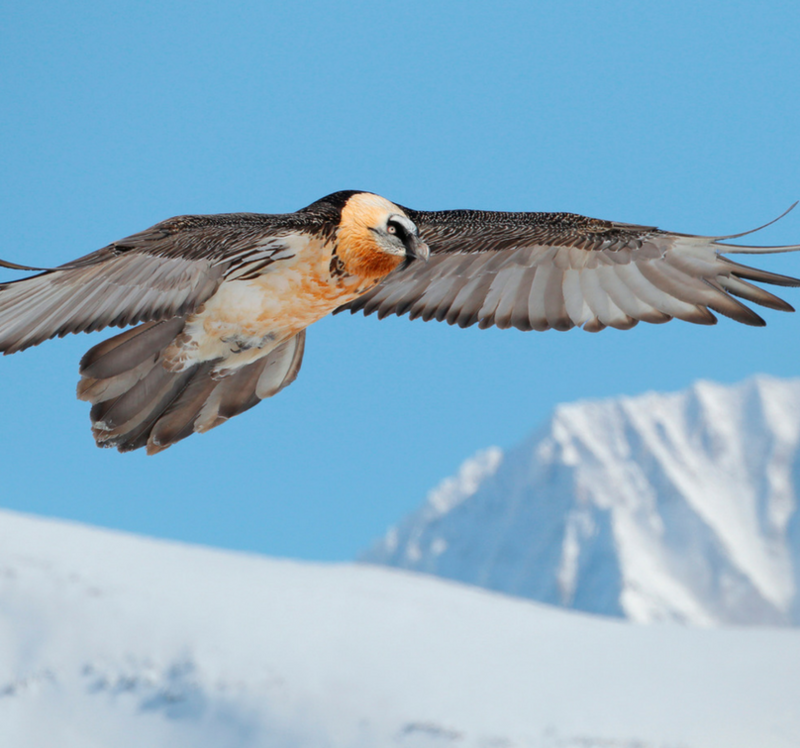 The hotel is located in the Hohe Tauern National Park, with 1.800 square kilometers of land, and is the largest natural reserve in Central Europe. 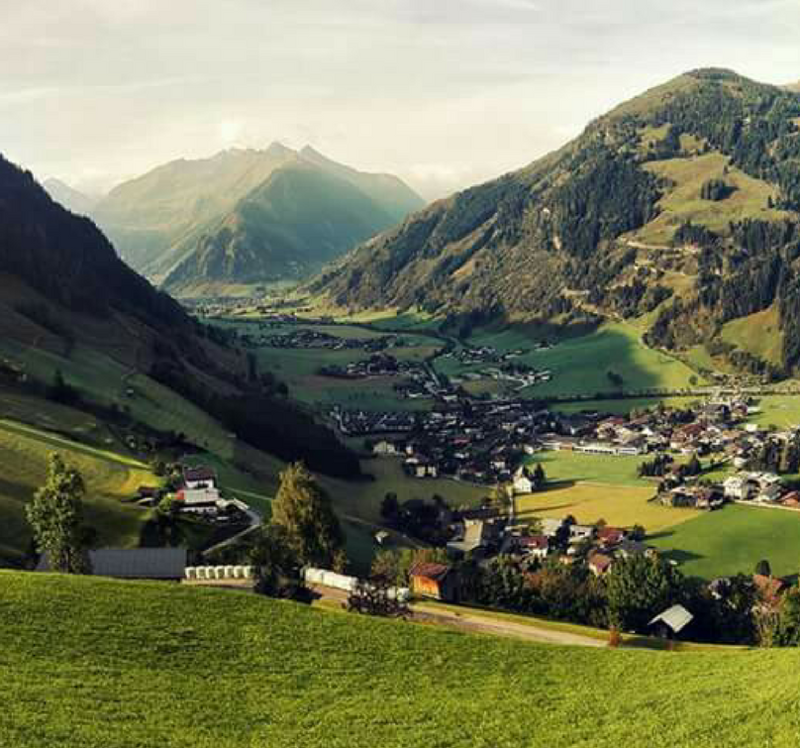 Those who have been there may find it difficult to forget the breathtaking Krimml waterfalls or the wonderful panorama of the road leading to Grossglockner to Austria’s highest peak. 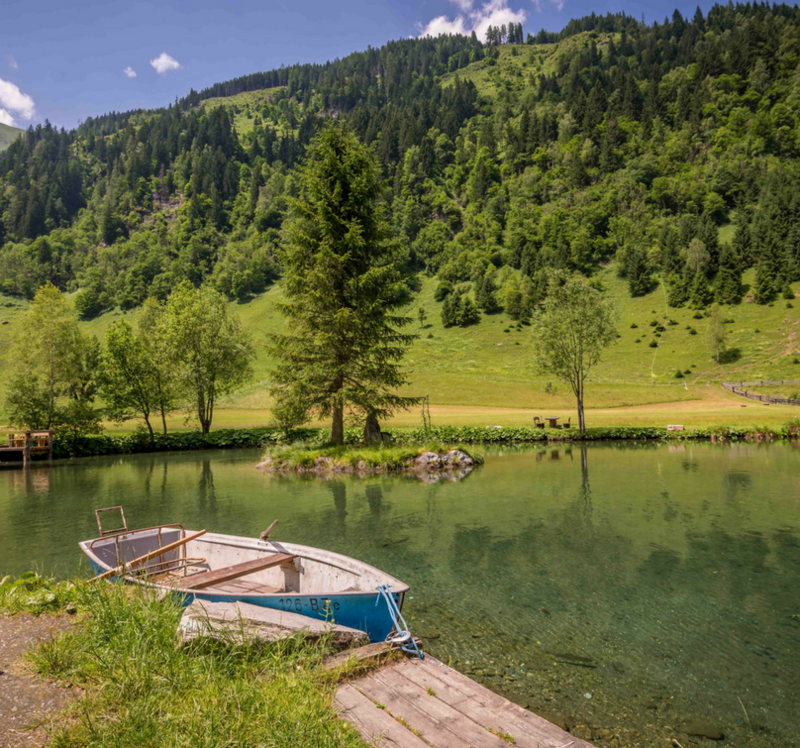 If you would like to ski, go in a snowshoe hike, visit glaciers during winter – or enjoy lakes, ponds, alpine villages and towns in the summer, then the Sonnhof Hotel is the best choice for you! 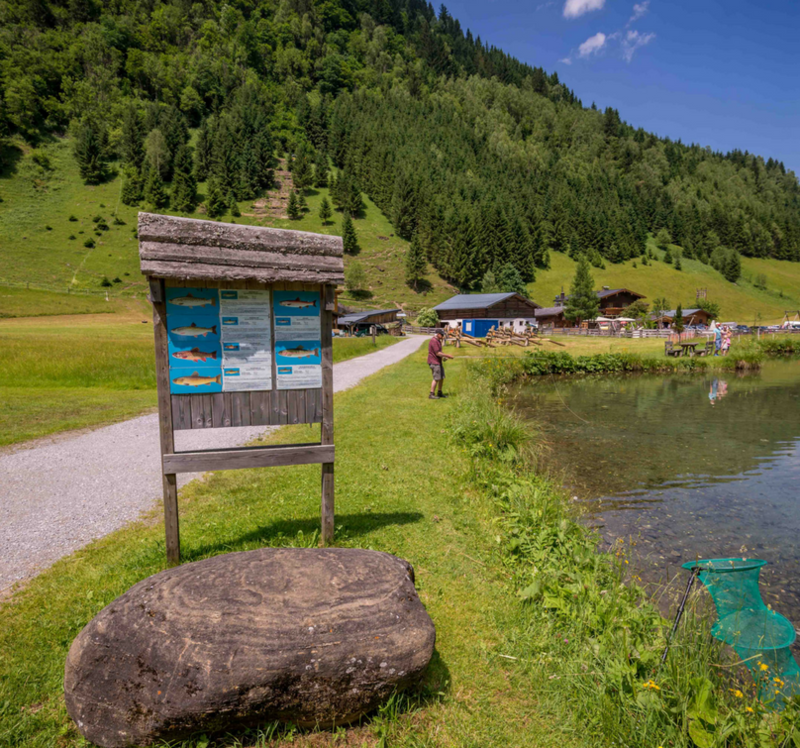 Excellent infrastructure, information centers and well-trained tour guides make it easy for you to choose among the numerous recreational opportunities in the nature reserve if you visit the beautiful area of ​​the Hohe Tauern National Park. Hotel Sonnhof’s experienced ski instructors and tour guides help find the best leisure activities for you, whether it is winter or summer. 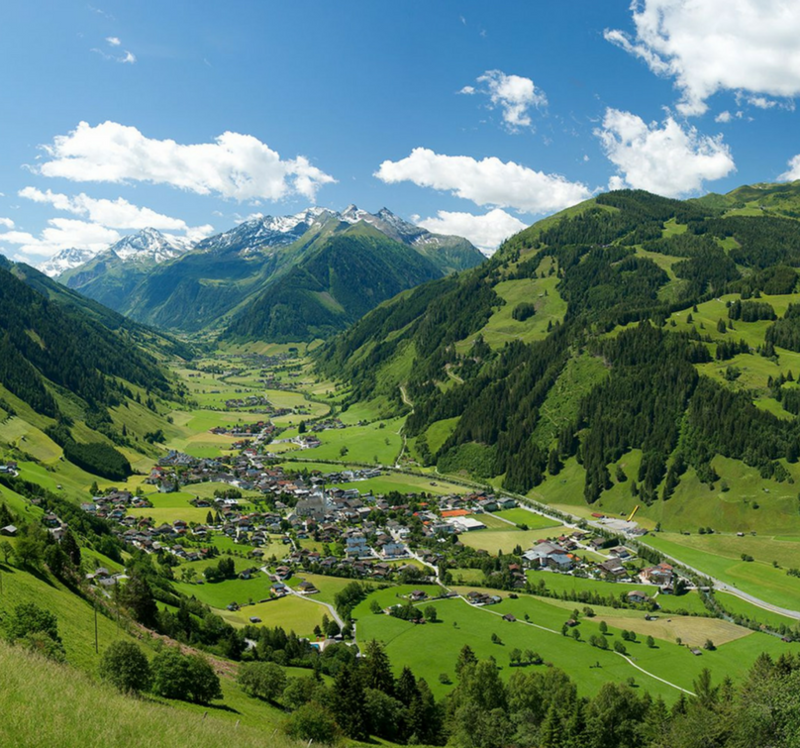 Since the hotel is located in the Hohe Tauern National Park, you can enjoy real unspoiled natural treasures here. The hotel’s terrace rooms have a particularly beautiful view of this area. From July to September, Monday to Saturday, we can partake in 26 different hikes, each of them being led by tour guides from which we can learn a wealth of interesting information about the natural treasures. 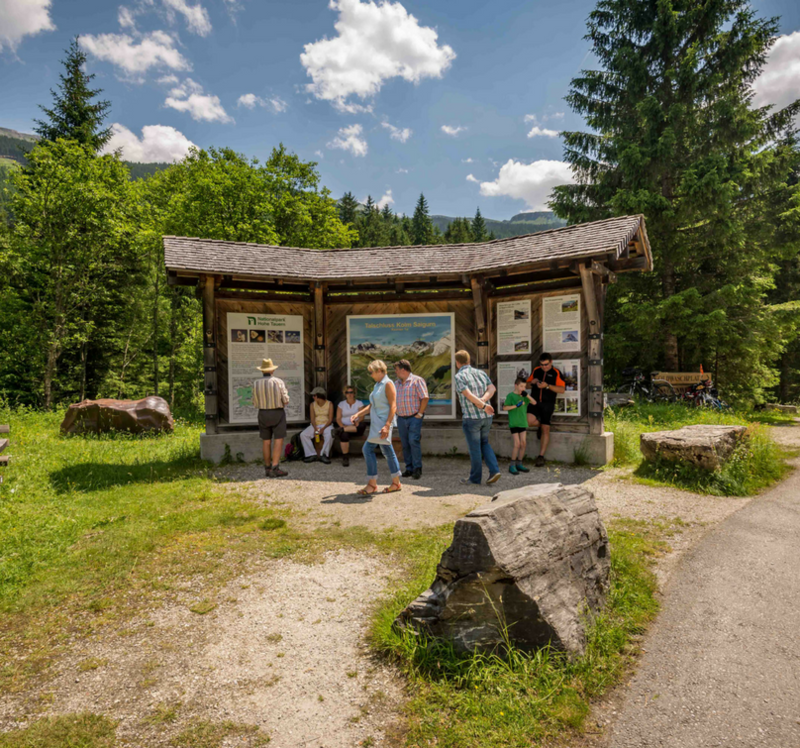 In case of bad weather you don’t have to worry, Mittersill National Park Center is a beautiful nature museum where you can admire Alpine meadows, glaciers, waterfalls and rare animal species in the almost two thousand square kilometers of Hohe Tauern National Park. At the hotel reception you can request more information about the routes. 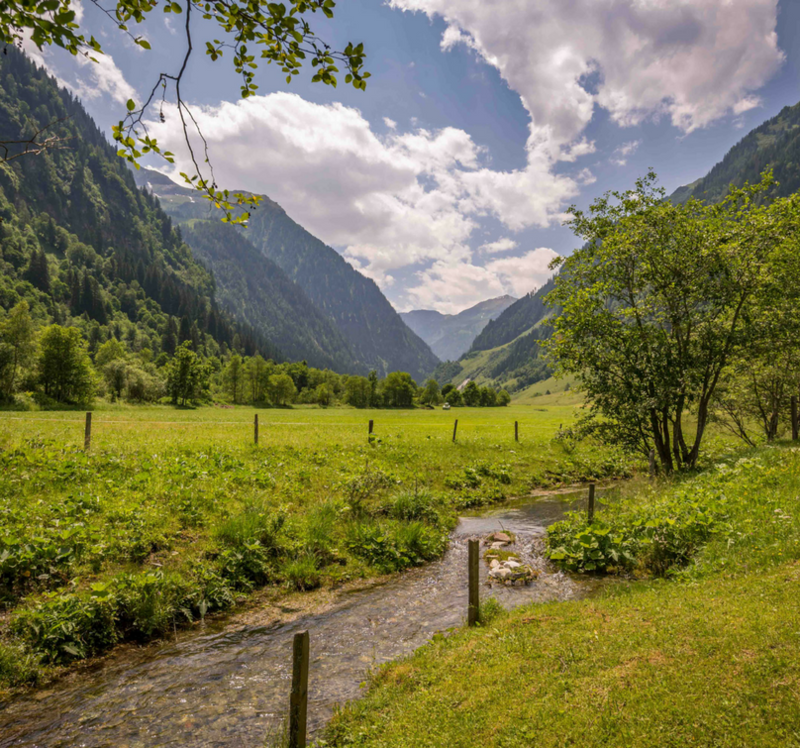 Mountain climbing enthusiasts, nature photographers, and those looking for new experiences are fascinated by the world of the Hohe Tauern National Park, the pictures taken here speak for themselves. 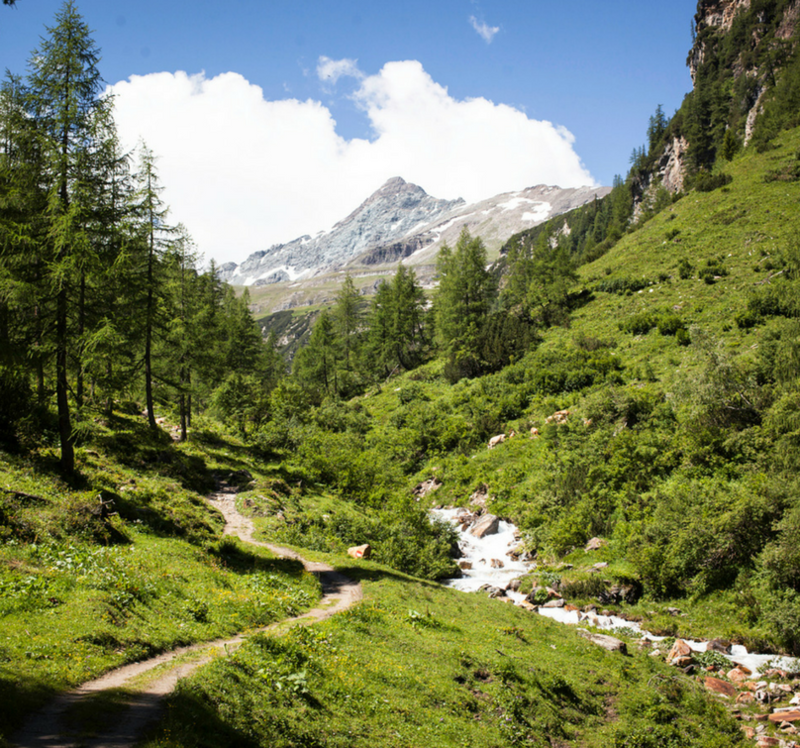 From the hotel many people go hiking in the Hohe Tauern National Park, experienced guides await them. 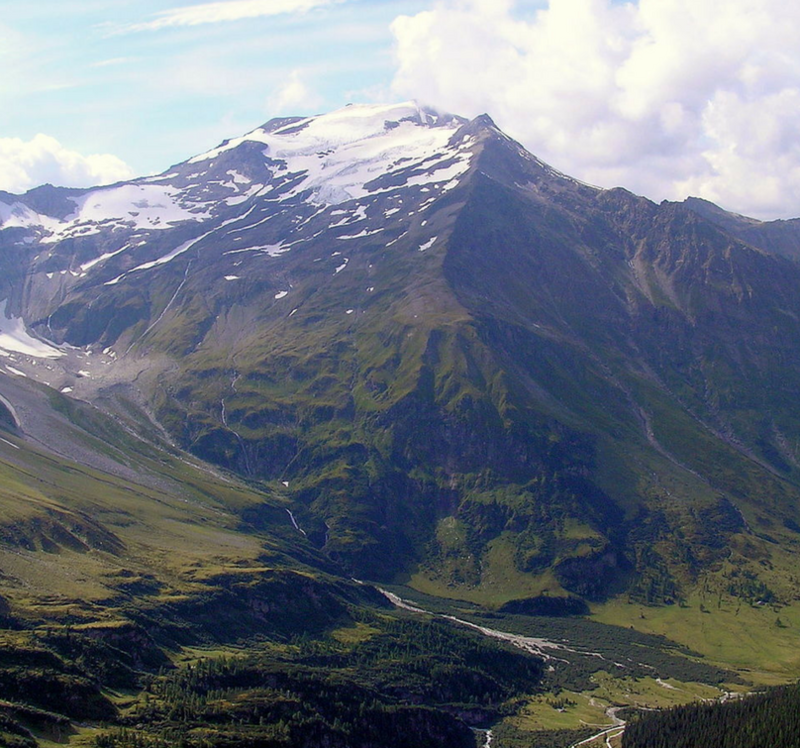 Mountain climbing also started out in the hills of the Hohe Tauern National Park, also here can be found the first glacier that was climbed, that is why the 3.251 m high Ankogel has a historic value.